You are here: Home / Car Accident / Can a Passenger Be Liable for an Auto Accident? Though it is rare, a passenger being held liable for an auto accident is possible. One of the crucial tasks that follows a car accident is discussing liability. If you can place it on another driver or a third party, you will likely be able to obtain benefits from them. If not, there is a good chance that you won’t have a personal injury case. A point of confusion that sometimes comes up is whether or not a passenger can ever be liable. Here’s what you need to know. Liability is a legal term that refers to one party being responsible for another. In the case of car accidents, the liable person will likely have to pay for the other driver’s medical bills, lost wages, and more. The way lawyers assess liability is through deciding who was at fault in any given accident. There is a broad range of at-fault behaviors someone can commit. On the one hand, someone might follow the rules of the road correctly but accidentally hit another driver anyways. In this case, a collision is still that person’s fault. On the more severe end of the spectrum, drivers often act in negligent ways, such as being intoxicated, succumbing to distractions, and being aggressive. Wherever someone ends up in this range, they will likely be held responsible for the accident. Now that you know what constitutes liability, it is easy to understand why passengers are rarely at fault for an accident. The reason is that these people rarely carry out any dangerous actions. Instead, they generally sit far from the wheel, talk to the driver, and don’t participate in the operation of the vehicle. 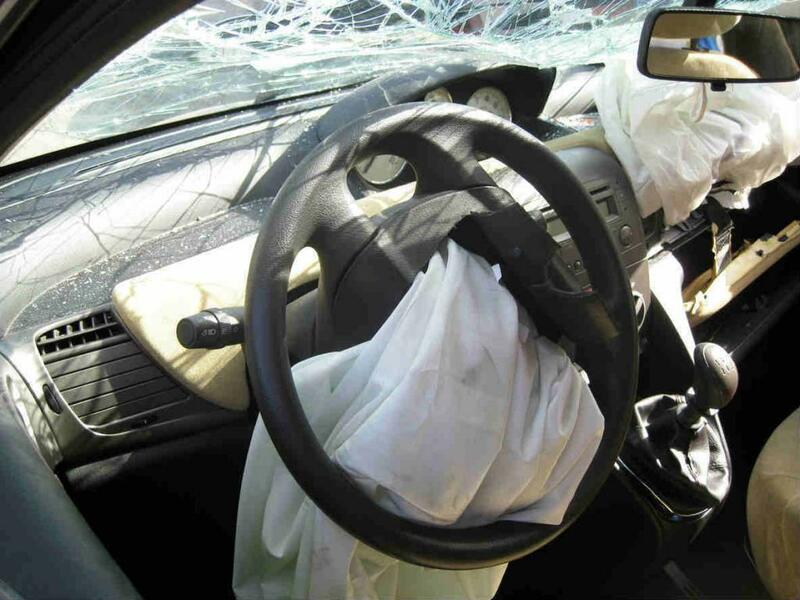 In these typical cases, you cannot argue that the passenger played a role in the crash. Even when that person’s behavior becomes a bit more problematic, like playing music too loud against your wishes, that will still probably not warrant liability. The rare circumstances in which a passenger can be liable are ones in which that person significantly affects the driver’s ability to operate the vehicle. The following are two examples to help you imagine these types of cases. A driver and passenger get into a verbal altercation. At one point, the passenger starts to physically assault the person who is driving, which ends in an accident. A sober driver is taking a drunk passenger home. The passenger decides it would be funny to grab the wheel, but does so at the wrong time. A collision takes place as a result.